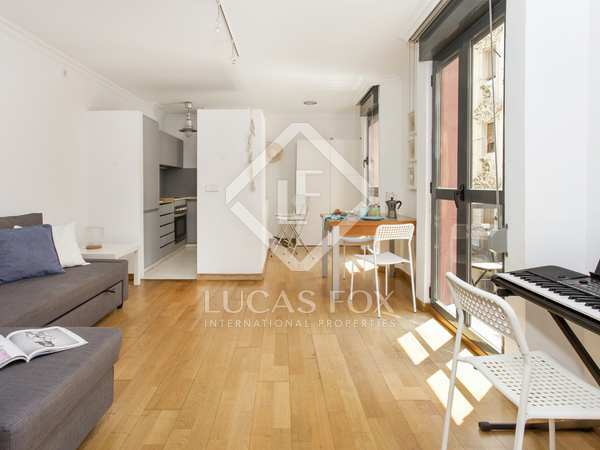 Bright, fifth floor apartment with sea views for sale next to the beach in Barceloneta. 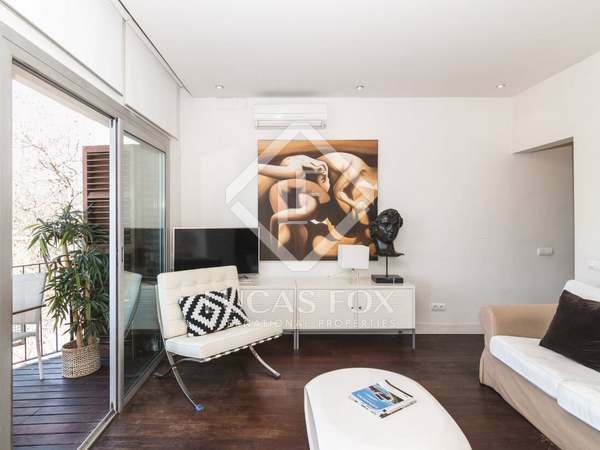 Modern ground floor apartment with 1 bedroom for sale next to Joan de Borbó and the seafront. 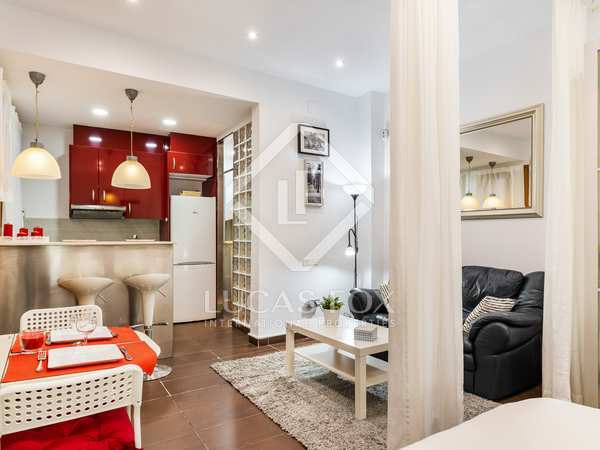 Bright 1-bedroom apartment with an excellent renovation and a pleasant terrace with sea views, for sale a few metres from the beach. 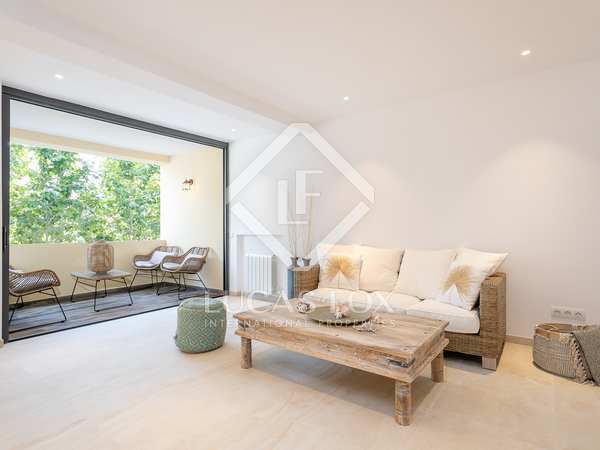 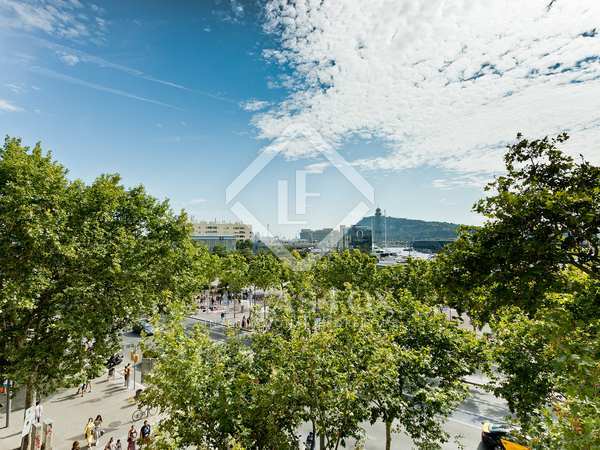 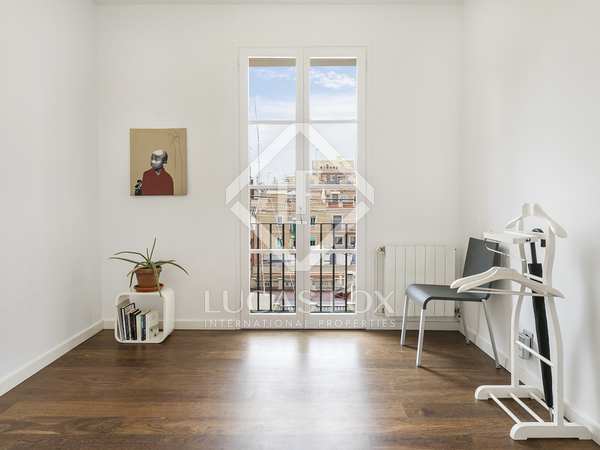 Beautifully renovated apartment for sale on Passeig de Joan de Borbó, Barceloneta, with views across the city. 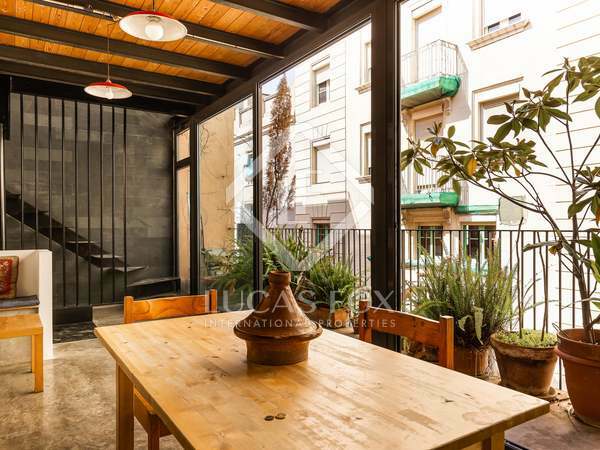 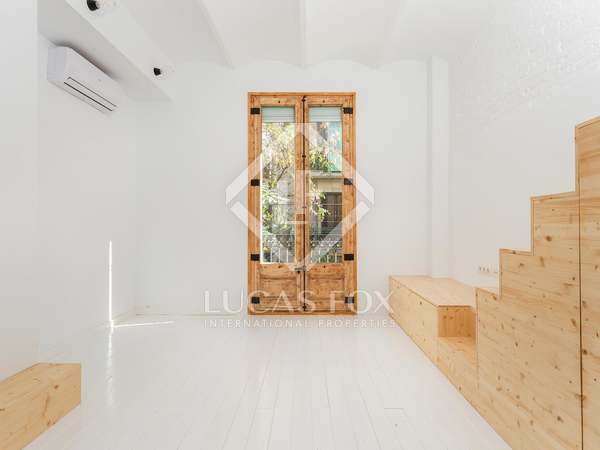 Unique renovated apartment with a open plan living area and a mezzanine in the Barceloneta neighbourhood.